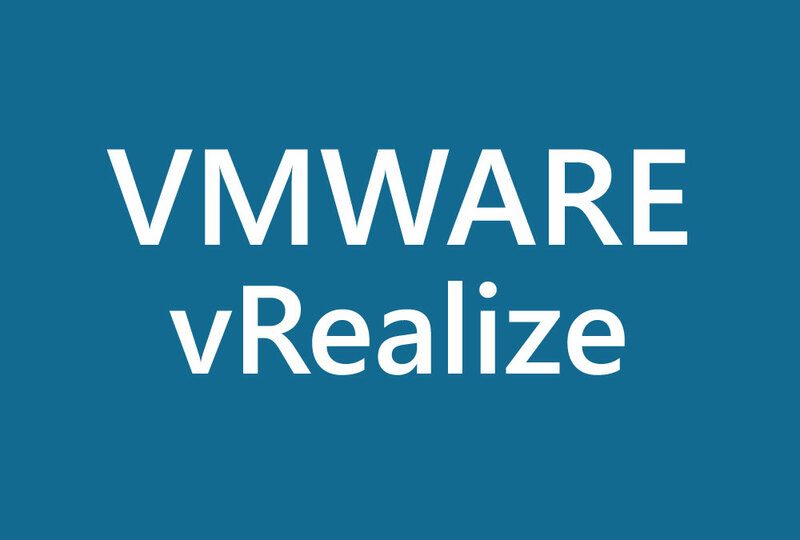 VMware vRealize Operations Manager 6 OVA Deployment free training simulation. A quick and fast way to learn how to deploy vRealize Operations Manager. This training provides an interactive step-by-step guide on how to import the VRealize Operations Manager OVA into vCenter. This is an interactive clickable tutorial. Please use the PLAY button or “Click Here to Start”.